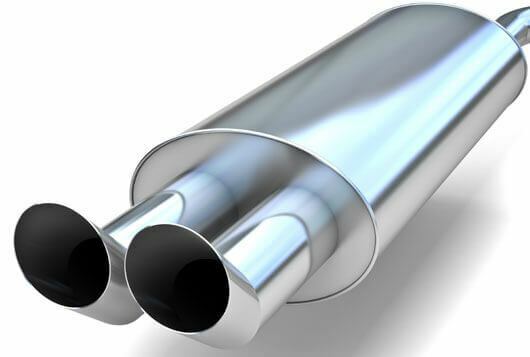 Your car’s exhaust system plays a vital role in keeping your car quiet and reducing harmful emissions. If your car recently failed its emissions test, your exhaust system may need repair. The exhaust system is made up of a number of components, including the exhaust manifold, oxygen sensors, catalytic converter and the muffler. Failed components in the exhaust system can cause your car to run poorly, reduce gas mileage and even cause health issues. 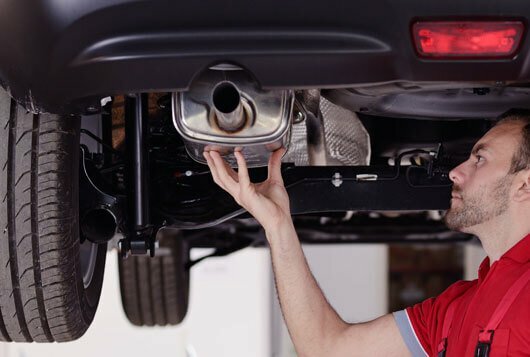 Have your car’s exhaust system checked regularly by one of our service technicians at Galpin Volkswagen. Should there be smoke coming out of my exhaust pipe when I start my car? It is common to see something coming out of the exhaust when you first start your car. If it continues after the car is warmed up, there may be an issue. How long do mufflers typically last? It is not uncommon for the muffler to last the lifetime of the vehicle, but depending on where you live and how old the vehicle is, the muffler may need replacement at some point. How do I know if I need a new muffler? A faulty muffler will typically be much louder than normal. 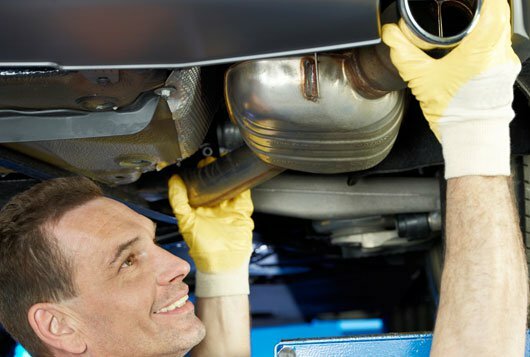 If you think your car may need a new muffler, our service technicians at Galpin Volkswagen can inspect your car’s exhaust system. A catalytic converter is an emissions control device mandated by the EPA which converts toxic gases and pollutants from the engine into less toxic pollutants.